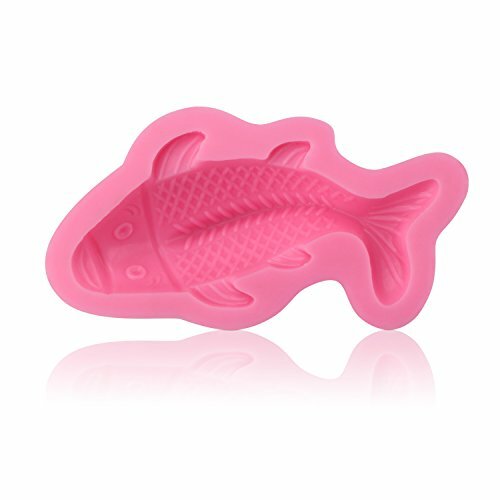 Specification Material: Silicone Size: As pictures show Pattern: Fish Color: Pink Silicone molds, instructions for use and precautions - Do not direct contact with an open flame or near heat sources (such as toaster heating pipes), it is recommended that when you bake, mold placed in the oven the middle or upper position, maintain a spacing of at least 5cm with tubular heating elements. 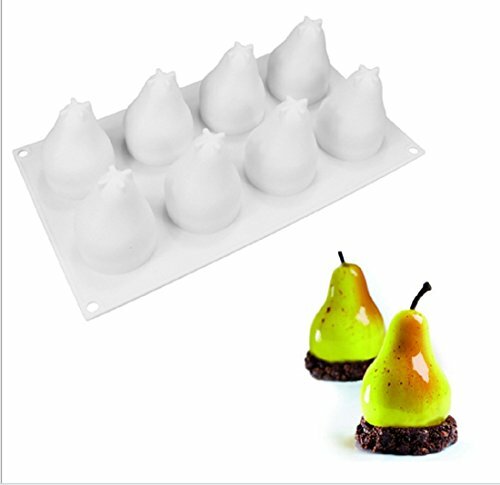 - After baking is complete, remove the baking pan, quiescent cooling for about ten minutes and then release, better. 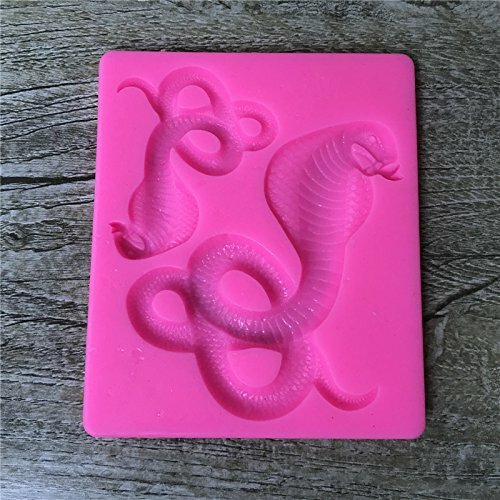 - Use neutral detergent in the dishwasher or in hot water with normal wash sponge, cleaning the mold upside down and cleaning effect is better. - Do not use steel wool and other hard to clean tools to clean. - Correctly use way to prolong the service life of the product. Note : This mold is not as large as you imagine. Please recheck the size before placing an order. 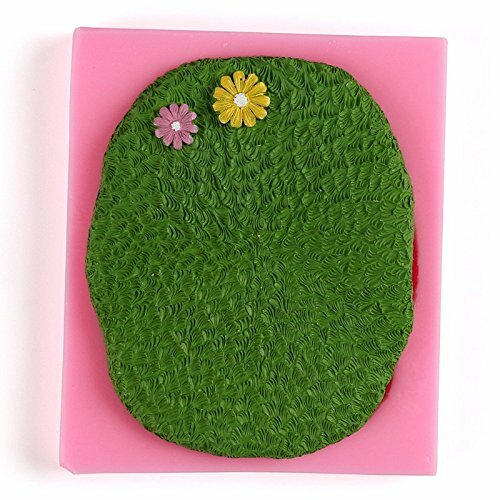 Description： No smell, non-toxic, anti-dust, durable, impermeable, easy to clean. 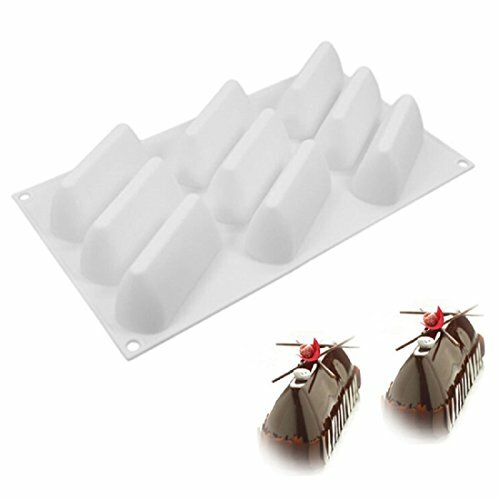 Simply pour your favorite recipe in the mold, prepare and cool completely. 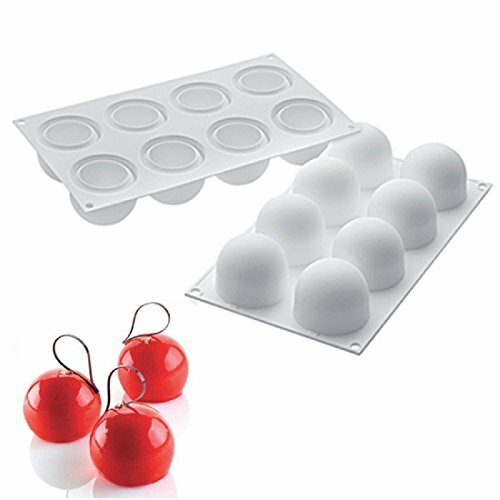 Then turn it upside down this flexible silicone mold offers a non-stick surface that allows the baked goods to pop right out with a little push from the bottom. 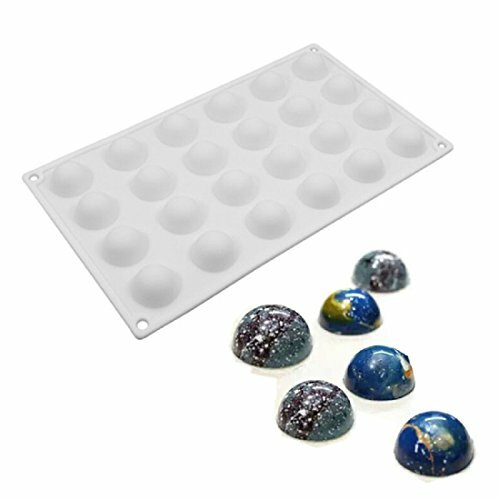 Easy to clean and convenient to store. Non-stick surface handling will release food without a struggle. 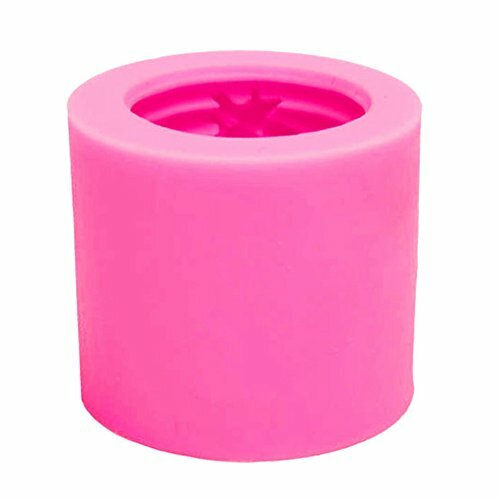 Special push up design can reduce the chance of spills and the cute shapes will bring more fun to your family. Best gift for both adults and kids. 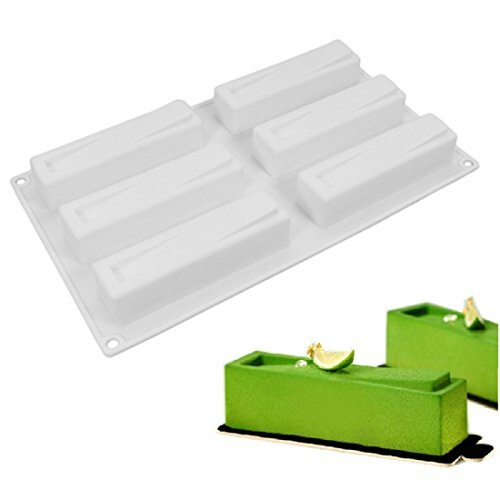 Compare prices on Tubular Soap Mold at ShoppinGent.com – use promo codes and coupons for best offers and deals. Start smart buying with ShoppinGent.com right now and choose your golden price on every purchase.